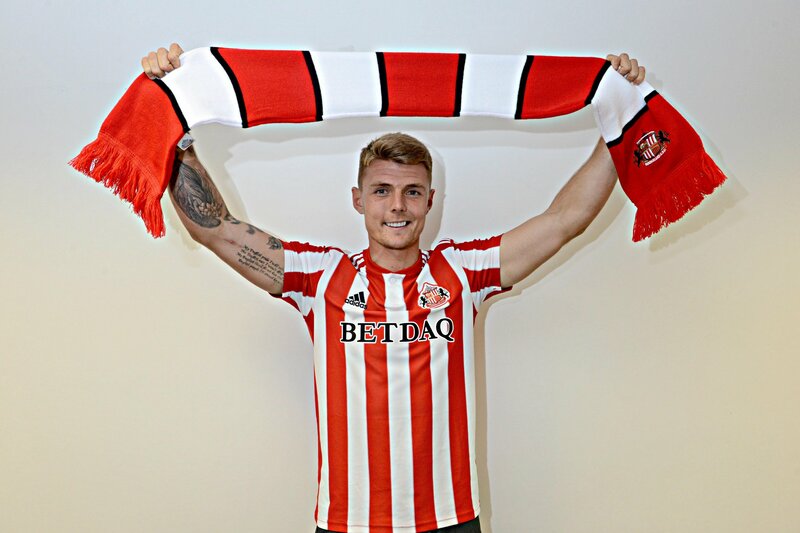 Homer Simpson have helped Sunderland announce the signing of a player with name you want to touch, but you mustn't touch - Max Power! The Black Cats have completed the deadline day signing of the 25-year-old midfielder from Championship new-boys Wigan Athletic. And Sunderland have been quick to link Power's name to that of Homer's alter-ego in the popular TV series with a cheeky announcement. The League One club shared a clip from The Simpsons episode "Homer to the Max", in which the iconic cartoon character legally changes his name to Max Power. As Homer confirms, Max Power is a potent name, beating out IndyCar star Will Power as the best name in sports that isn't a reference to farts. One can only hope the real-life Max Power will propel Sunderland back into relevance in English football after suffering back-to-back relegations.